Marbas are very pleased to announce our latest addition to the team – Linsey Chambers. 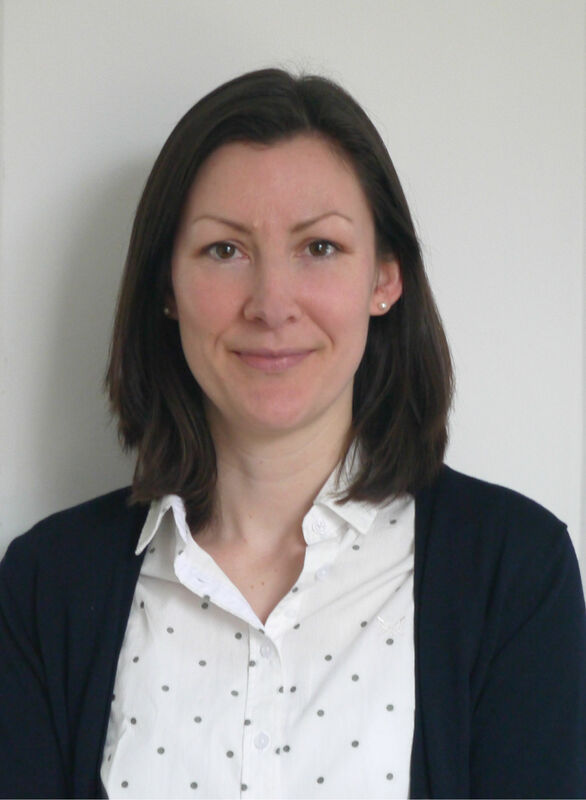 She is a Chartered Structural Engineer with over 10 years experience. She has worked in a range of sectors including education, retail and refurbishment and has extensive experience of designing in a range of structural materials, but predominantly concrete and steel. Her particular areas of interest lie in historical structures and refurbishment of existing buildings. We hope everyone will join us in giving her a warm welcome and we look forward to introducing her to you either at our offices or during a networking event.